There aren't enough food, service, value or atmosphere ratings for Checkers, Mississippi yet. Be one of the first to write a review! 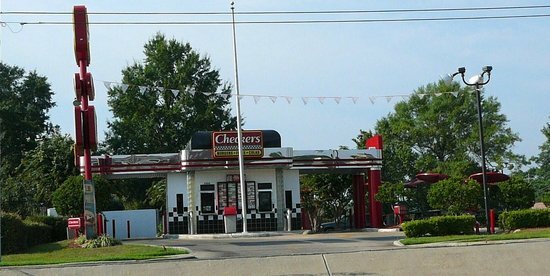 Checker's is a fast food, burger's and shakes restaurant. We were across the street visiting the University of Southern Mississippi Rose Garden, so it was a convenient location to get a couple of ice cream cones. Love this place! The French fry burger is one of the best things on the menu. Everything is hot and fresh and different than other fast food places. Get quick answers from Checkers staff and past visitors.